April 10, 2016 – During a scheduled contact on Thursday, April 7, mission operations engineers discovered that the Kepler spacecraft was in Emergency Mode (EM). EM is the lowest operational mode and is fuel intensive. Recovering from EM is the team’s priority at this time. 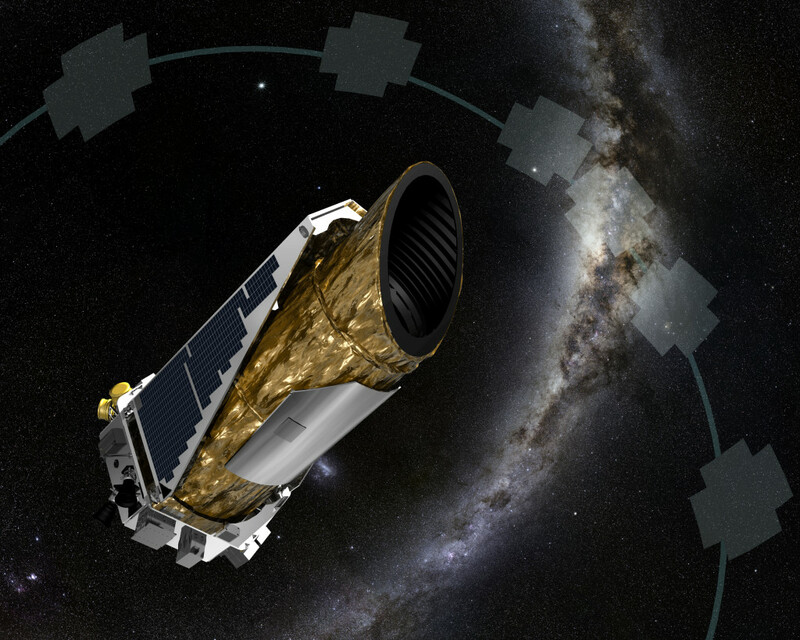 Initial indications are that Kepler entered EM before mission operations began the maneuver to orient the spacecraft to point toward the center of the Milky Way for the K2 mission’s microlensing observing campaign. The last regular contact with the spacecraft was on April 4. The spacecraft was in good health and operating as expected.